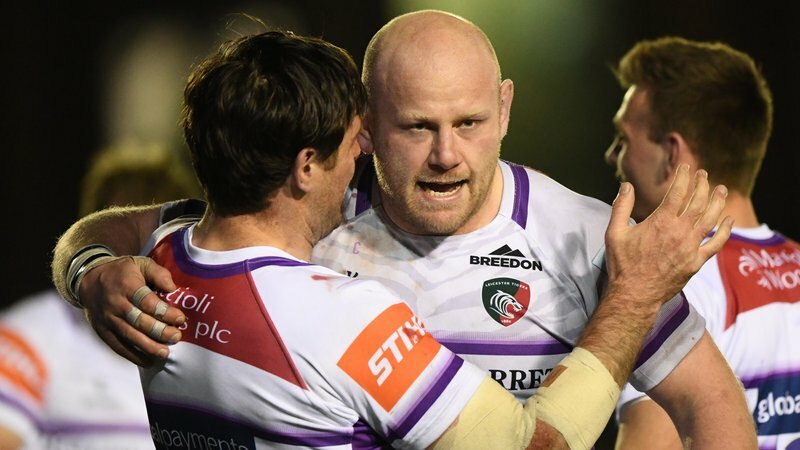 Geordan Murphy hopes a Derby Day win for Leicester Tigers indicates a step forward for the squad coming to the end of the first block of fixtures in the Gallagher Premiership season. 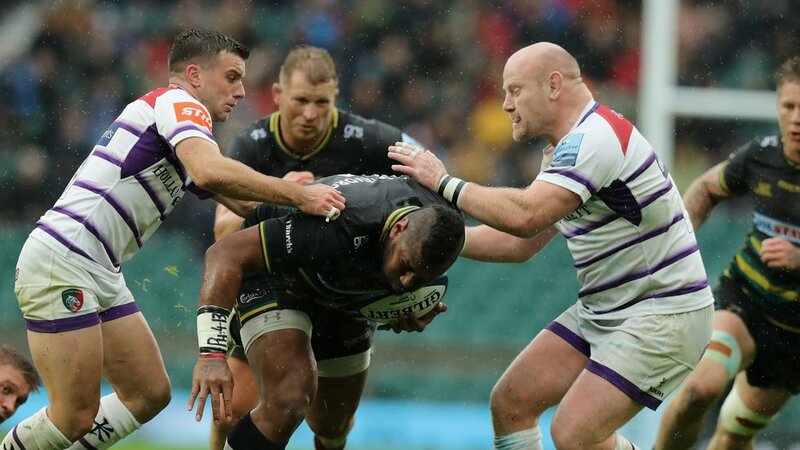 Tigers moved into fifth place in the table with three wins from the opening six rounds after Saturday’s 23-15 verdict against Northampton Saints at Twickenham. “I think it’s a big step on from the Sale game last week,” said Murphy, the Tigers’ interim head coach. “Although we won the Sale game, I didn’t think we played with that much intensity, but today there was intensity and heart in abundance. 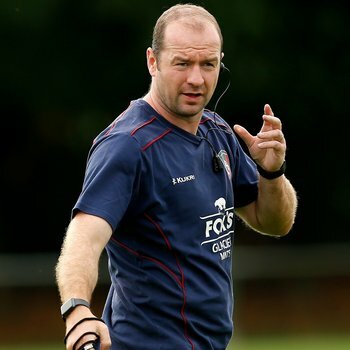 “We’d lost the last two derbies and wanted to address that, and I thought the boys put in a good performance. “I thought we started well. 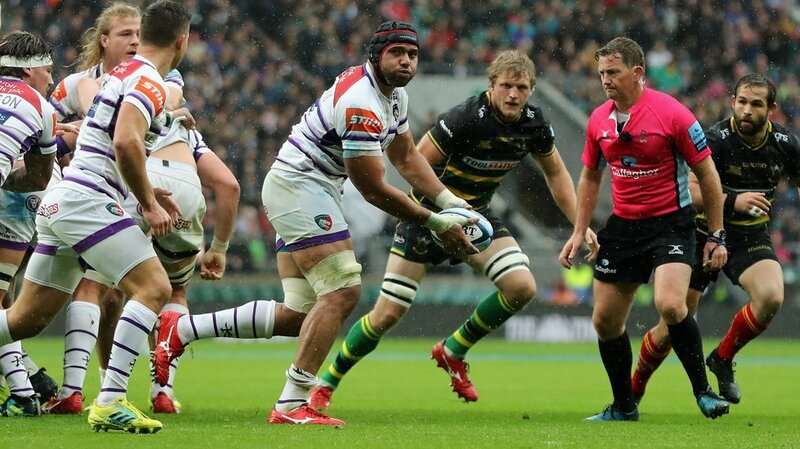 We probably got a bit of good fortune in the tries, with a 50-50 ball for one and a bouncing ball for another, but that puts the opposition under pressure and they start chasing the game. 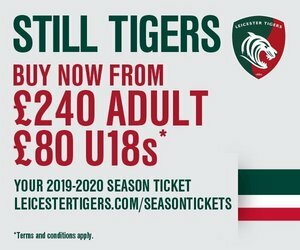 Tigers lost Jonny May to a shoulder injury in the first half, but replacement Jordan Olowofela then grabbed the first Premiership try of his career, just two minutes after a score by Ben Youngs. “Jonny got a bang on the point of the shoulder,” said Murphy who said a scan confirmed there was nothing broken.